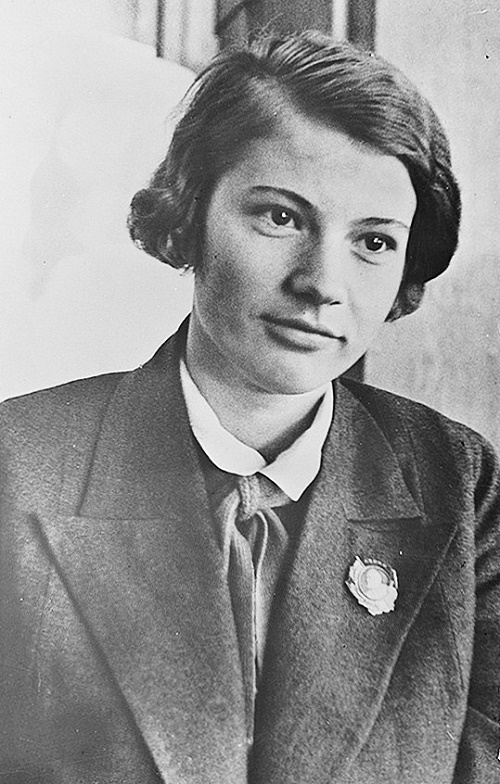 The initiator of the Vinogradov movement (Stakhanovite movement in the textile industry), in 1930 she was the symbol of the “new man.” Member of the Communist Party of the Soviet Union since 1939. Despite the fact that Dusya and Marusya Vinogradova installed the labor records together, often in the press and books focused only Dusya. And this is no accident: the whole Soviet country fell in love with this beautiful and charming girl. Besides, Soviet politician and prolific author on revolutionary theory Bukharin admired Dusya Vinogradova, calling her “new woman”. In addition, Parisian Soviet writer Ilya Ehrenburg was so excited about meeting with Dusya that published a “Letter to Dusya Vinogradova” in Bukharin “News”. However, a week later he had to repent before Stalin. Meanwhile, the foreign press generally presented Dusya Vinogradova as “Miss USSR” (for example: G. Friedrich, «Miss U.S.S.R .: The Story of a Girl Stakhanovite» New York, 1936). More than that, the cult of Dusya Vinogradova reached cinema. In particular, her image of Tanya Morozova depicted famous Soviet actress Lyubov Orlova in the film by Alexandrov “Shining Path” (1940). After the Great October Revolution in 1918, the People’s Commissars issued a ban on the celebration of the New Year, as an attribute of the Old World, and on January 1, it was an ordinary working day. However, Christmas tree was put occasionally in some of the houses, and Christmas tree decorations in the USSR were not easy to find. It was during this period appeared fashion on homemade Christmas decorations made from scrap materials. Fortunately, in 1935, the Christmas tree ban was lifted by government decree! And already in 1936, the significance of the holiday, as a symbol of a new ideology, has been confirmed by a Christmas tree in the Hall of Columns. 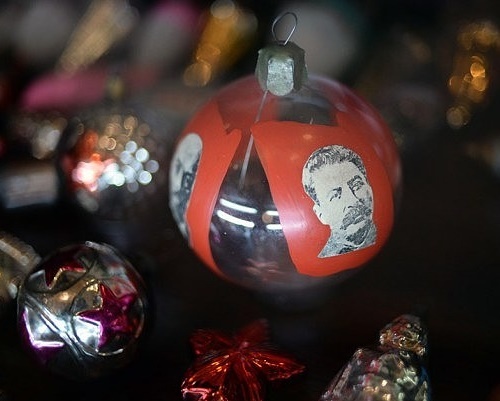 In addition, began the production of ornaments, including glass balls with pictures of Lenin and Stalin. Besides, the shops flooded with “the Kremlin stars,” pioneers, dogs, poultry, fruits and vegetables, astronauts, Father Frosts and Snow maidens, and so on. Today, it is fashionable to collect Soviet Christmas toys, but they are becoming rare. Christmas decorations of the Soviet period attract the attention of foreign collectors as well, because in the New Year’s toys reflected the history of several generations of the inhabitants of the Soviet Union. Nadezhda Krupskaya (1869 – 1939) dedicated her life to the struggle for the happiness of the working people, for communism. Much effort and energy she gave to the complex challenges of science teaching, the creation of the Soviet school, the formation of education system based on new principles. She saw this as one of the necessary conditions for the successful building of socialism in the USSR. Lenin spoke highly of pedagogical activity of Krupskaya. 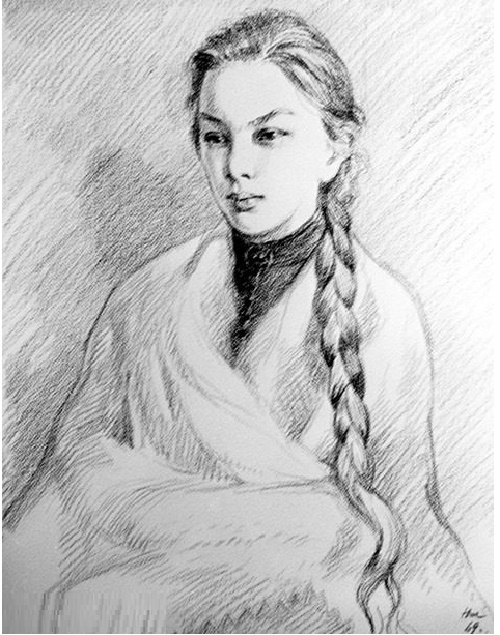 Nadezhda Krupskaya is considered one of the founders of Soviet pedagogy. Her ideas, tips to this day are of great importance. As a gifted teacher, a Marxist, Krupskaya was able to see far ahead, and many of her ideas born at the dawn of life of the USSR, had a huge effect. Maybe not everyone knows that Krupskaya was an active promoter of the fine arts, considering it as a powerful means of communist education of the younger generation. Soviet Children Learning Art … Everyone has his own, unique childhood. But there are common elements that unite several generations in one concept: the Soviet people. And all of them – from childhood. 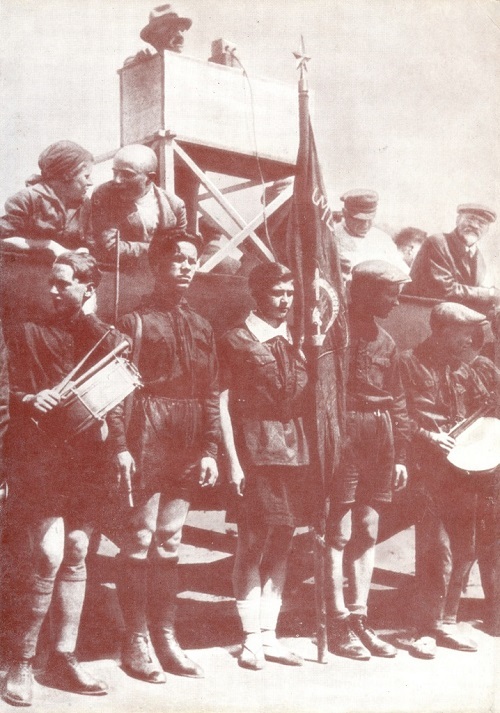 Regardless of nationality, Soviet children were brought up on the same values. Kids in kindergarten were taught to distinguish between good and bad, set an example of famous historical figures and prominent contemporaries: the heroes of war and labor, the best representatives of various professions. Children were also shown negative examples, and they were presented so pedagogically correct that caused rejection in young citizens of the USSR on a subconscious level. Sovetsky Soyuz, or “The Soviet Union” was a monthly illustrated journal, published in Moscow in 1930-1991. 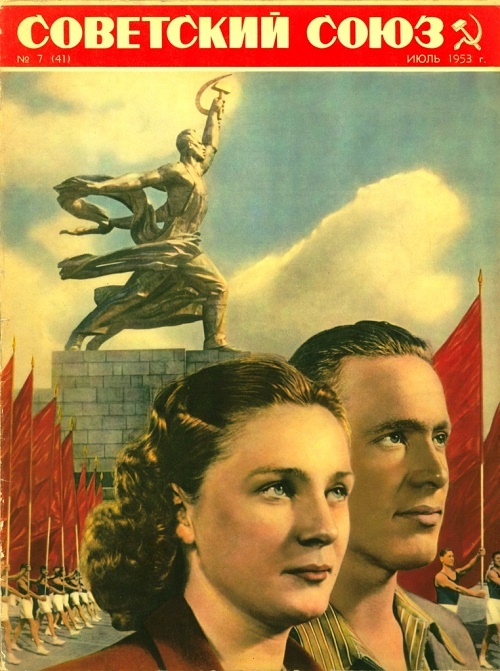 The magazine published articles on the events of the internal life of the USSR and its foreign policy, showing, among other things, the advantages of living in the USSR. Available in Russian, English, German, French, Spanish, Chinese, Korean, Japanese, Arabic, Serbo-Croatian, Urdu, Hindi, Finnish, Romanian, Hungarian, Mongolian, Bengali, Vietnamese, and Italian languages. Of course, distributed in the USSR and abroad. 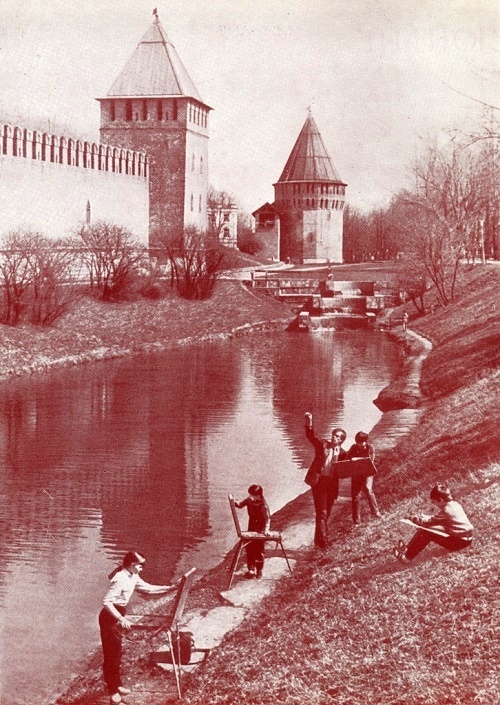 The magazine had a supplement “Sport in the USSR”. Founded by Maxim Gorky, until 1950 the magazine had another title – “USSR under Construction”. Unfortunately, along with the collapse of the Soviet Union, many newspapers and magazines have ceased to exist, including The Soviet Union. Any work in the Soviet times was held in high esteem, and proletarian enjoyed not less respect than office worker. To be a worker was beneficial, prestige and promising in the USSR. Without workers – turners, millers, welders – Soviet production would not have reached such high results. It is the working class of the Soviet Union kept the industry. Labor heroes were at the same level as movie stars, if not higher. They were often invited to television programs, interviewed, their portraits decorated magazine covers, about them were filmed documentaries and feature films. 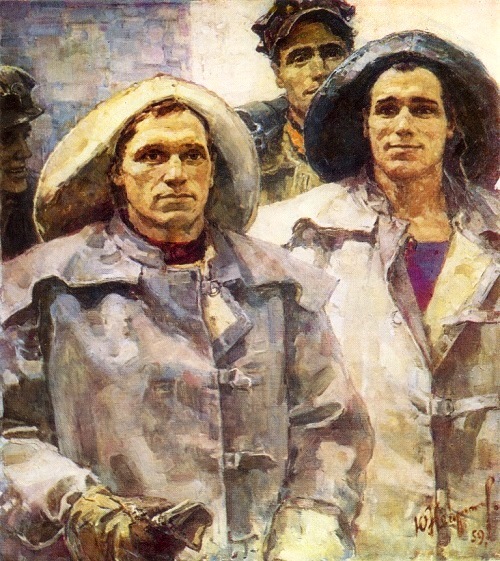 Not surprisingly, the theme of workers has been widely reflected in the works of famous artists, and to draw the heroes of socialist labor was an honorable thing.